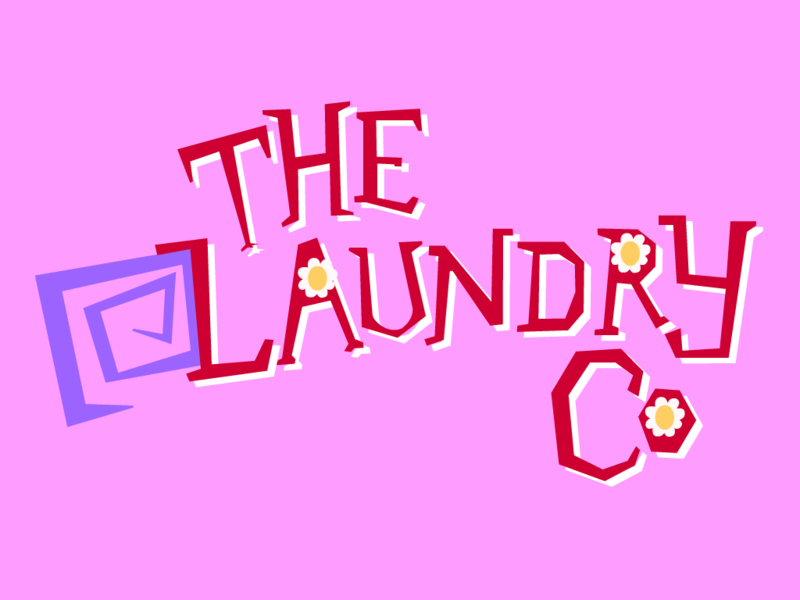 Whatever your laundry requirements, from a small personal bundle of clothes, to large contract based requirements or commercial cleaning, The Laundry Co. can provide a solution. We love to speak to all of our customers across the North East and to support our local community in Gateshead. Feel free to get in touch whenever you want, we love to talk about dirty laundry! We cover all of the North East with our laundry and dry cleaning collections and deliveries including Northumberland, Sunderland, Gateshead, Chester Le Street, Durham and Barnard Castle. Want to know if we come to you and how to book your slot? Click here to book your laundry and drycleaning collection across the region, enter your postcode and book your slot now. Our postcode selector will let you book at a time convenient for you and when there is one of our laundry vans in the area.